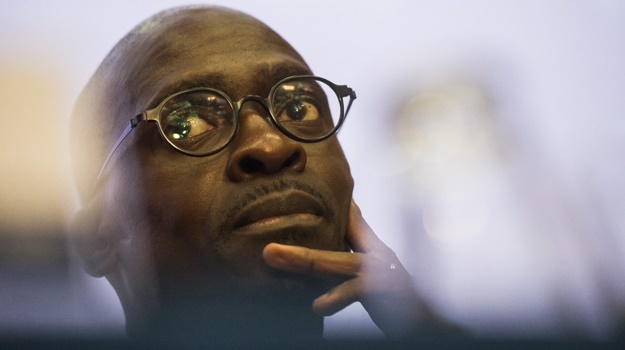 Cape Town - In his maiden medium-term budget address Finance Minister Malusi Gigaba gave little indication of how government intends raising the additional R15 billion in tax revenue outlined in the 2016 Budget Review. Apart from indications that tax credits paid to medical scheme members may not be reduced and that the sugar tax is still under consideration, South Africans will have to wait until the February 2018 budget to find out about any additional taxes they may face. In the 2017 Budget Review, it was suggested that the current medical scheme tax credit may be reduced or removed in order to fund National Health Insurance (NHI). This would generate revenue of R18.5 billion, yet in the 2017 medium-term budget policy statement it appears that National Treasury may be reviewing this policy position as “tax data indicate that the programme is well targeted to lower- and middle-income taxpayers”. If it is felt that removing the medical tax credit would impact lower-income earners, where else could we expect to see tax revenue coming from? In his address to journalists, Gigaba made it clear that South Africa was reaching a point where it would be difficult to increase the tax burden, adding that any new taxes will have to be acceptable to all South Africans. So what taxes, if any, would be acceptable? The sugar tax is still on the cards and would probably have the least direct impact on taxpayers. It is unclear how much tax that would actually generate, however, with experts arguing that the estimates of R11 billion are overstated. One way to increase tax revenue without actually increasing tax rates is to let inflation do it for you. Madelein Grobler, Saica Project Manager for Tax Legislation, said if tax tables are not amended to adjust for inflationary wage increases, it would contribute R2.48 billion to the future revenue shortfall. Another option would be to once again increase taxes for high-net-worth individuals from 45% to 48% in 2018/19, which would provide an additional R4.9 billion based on current tax tables. Finally, the question of increasing VAT is still on the table. This would be politically sensitive, however. 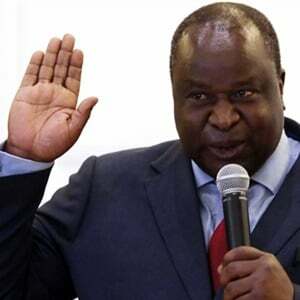 “The prospect of expanding the value-added tax (VAT) base in the 2018/19 fiscal year by removing the zero rating on fuel, while counter-adjusting the fuel levy was already alluded to in the 2017 Budget Review. But how exactly this would be done remained unclear,” Grobler said. She added that the current fuel levy would generate about R69.8 billion while a VAT on fuel would only generate R26.5 billion. It would not be viable to eliminate the fuel levy for VAT, but rather to impose it in addition to increasing the price of petrol by R1.09. If the overall VAT rate on all goods was increased by 1% it would contribute about R23 billion to the 2018/19 fiscal year revenue collection.